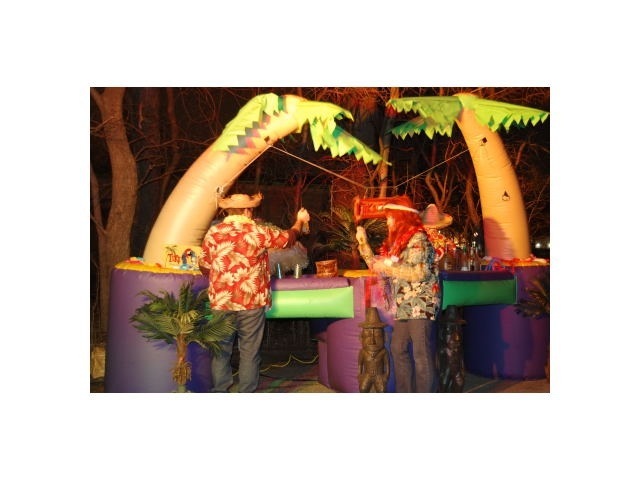 Our colorful, tropical, coconut palm tree bar will contribute to the beauty of your event. Full sized, with handsome palm tree pillars shading the serving area, your bartender can serve from the back where he’ll find an easy to drain ice compartment. 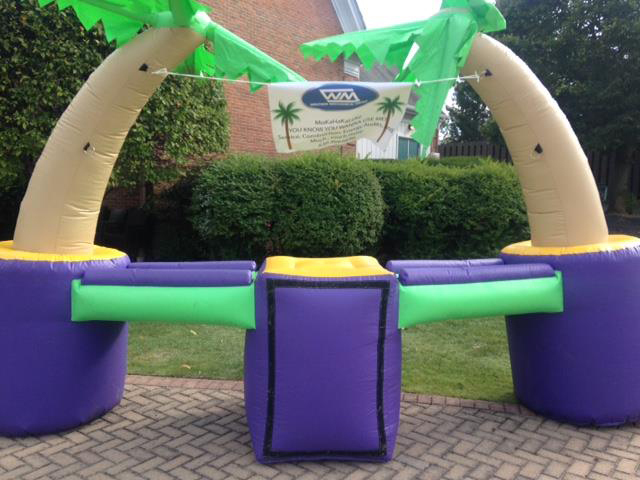 When you’re creating an island paradise, this is the finest choice at any party.